SBB Por2 key programmer V48.88 support auto key programmer till 2017.12. SBB Pro2 V48.88 key programmer replace SBB Key Programmer V46.02 support key programming no token limited. Eobdtool.com have SBB Pro2 key programmer support multi-brand car Toyota/Ford/Dodge/Acura/Chevrolet/Buick/Cadillac/GMC etc. auto key programming. What’s the SBB Pro2 Key programmer functions? 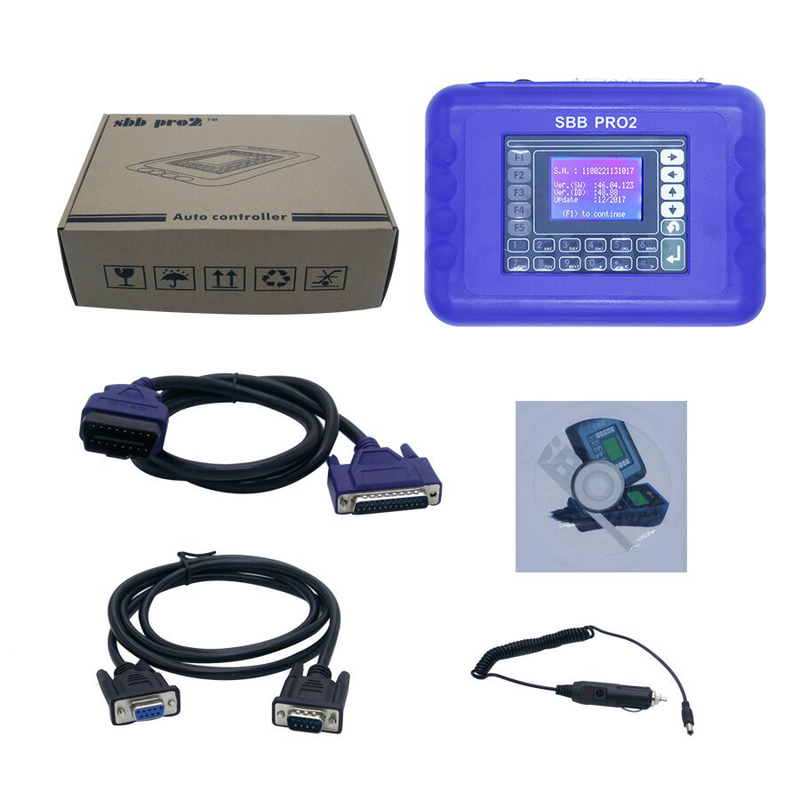 SBB Pro2 Key Programmer v48.88 Replace SBB Key Programmer Support Toyota/ Ford/ Dodge/ Acura/ Chevrolet/ Buick/ Cadillac/ GMC Key Programmer till 12/2017. Need SBB Pro2 Key programmer just contact us freely.